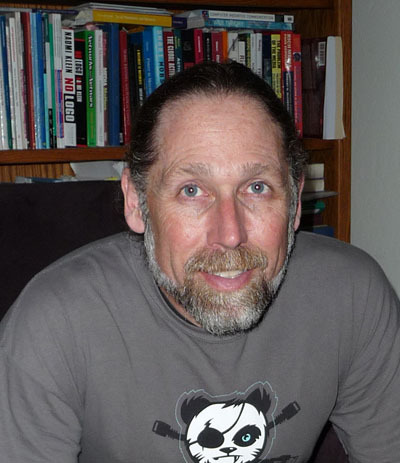 Dr. Coopman's research on free radio, media-based collective action, activist's use of technology, and media law and theory is informed by his own experiences as an activist. Ted founded (in 2011) and Program plans the iResearch Department of Communication Studies Invitational Scholar Slam. He was also College of Social Sciences Social Media Project Coordinator and Team Leader (2016), a Faculty Consultant for Academic Technology College of Social Sciences (2014-2015), Campus-wide Coordinator and Program Designer, and a Faculty Consultant for Academic Technology (2013-2014), all at San José State University. Lagos, T., Coopman T.M., & Tomhave, J. (2014). Parallel polis: Toward a theoretical framework of the modern public sphere and the structural advantages of the internet to foster and maintain parallel social and political institutions. New Media and Society, 16(3), 398-414. Coopman, T. M. (2011) Networks of dissent: Emergent forms in media based collective action. Critical Studies in Media Communication 28(2), 153-172..
Coopman, T. M. (2007). Spectrum wars: Bridging factionalism in the fight for free radio. In L.R. Frey & K. M. Carragee (Eds. ), Communication activism, Vol. 2: Communication for social change. (pp. 223-254). Cresskill, NJ: Hampton Press. Graham, E. S., Domke, D., Coe, K., John, S. L., & Coopman, T. M. (2006). Follow the leader: The Bush administration, new media, and the U.S.A. Patriot Act. Political Communication, 23, 291-312.